BAS member and non-member families: please join us with your young children. This month's theme is Yom Ha'atzmaut (Israel Independence Day)! Make new friends and have fun as we taste falafel and make Israeli salad/pita falafel sandwiches. We will also "dig in desert sand" and juice "Jaffa" oranges and stamp our "passports." Shorashim is a free monthly Sunday morning program for children 0-5 and their parents. 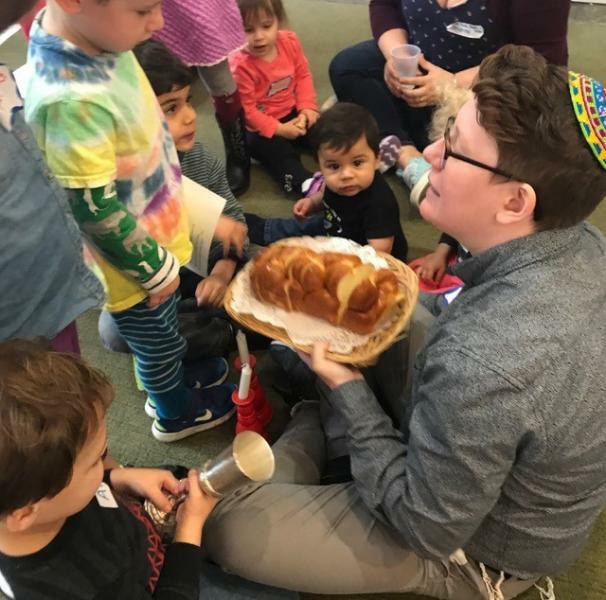 The program brings to life a different Jewish holiday or theme with age-appropriate cooking projects, arts & crafts, stories, songs and other activities. Click on any listing for more information. Click here to subscribe (via your digital calendar) to all BAS events or to one or more categories of BAS events.